Akron Art Museum, 1 S. High St. 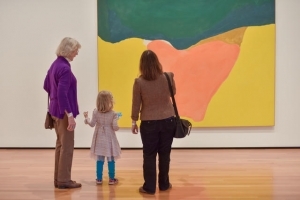 Explore the galleries and investigate artwork on a museum adventure designed just for families. You’ll discover treasures, hunt for clues and see the world in a whole new way.